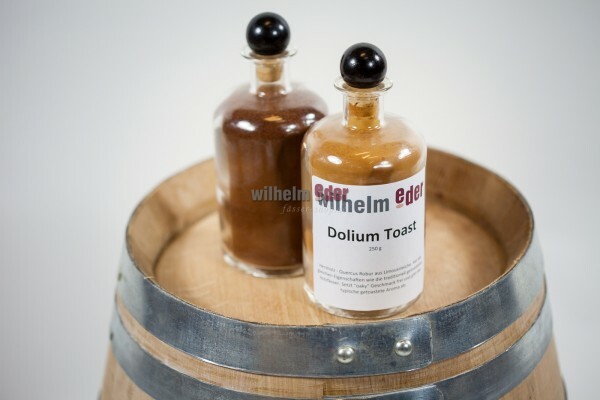 Tannins produced from high quality oak . Origin: Extract of toasted oak heartwood – QUERCUS ROBUR - French From the forests of the Limousin region – France – 100 % certified plant origin without additives, preservatives, chemicals or other substances. Guaranteed NO-GMO - Certificate of botanical origin. 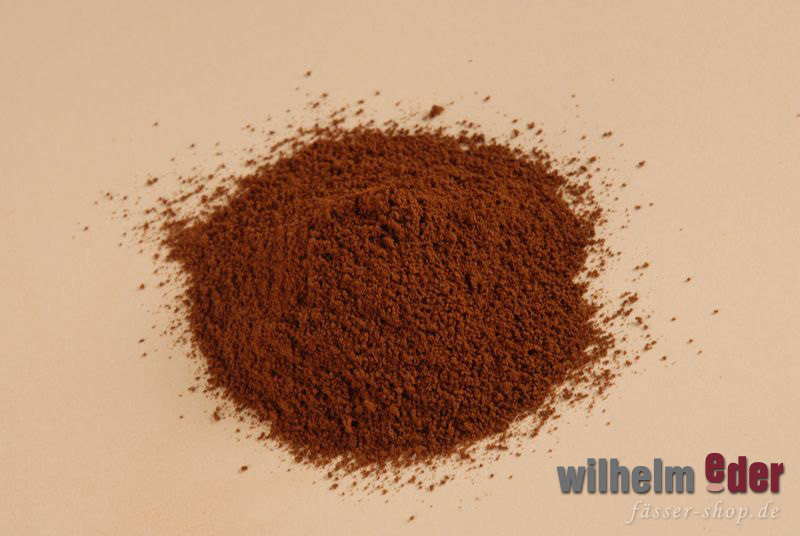 Presentation: Powder of brown color. 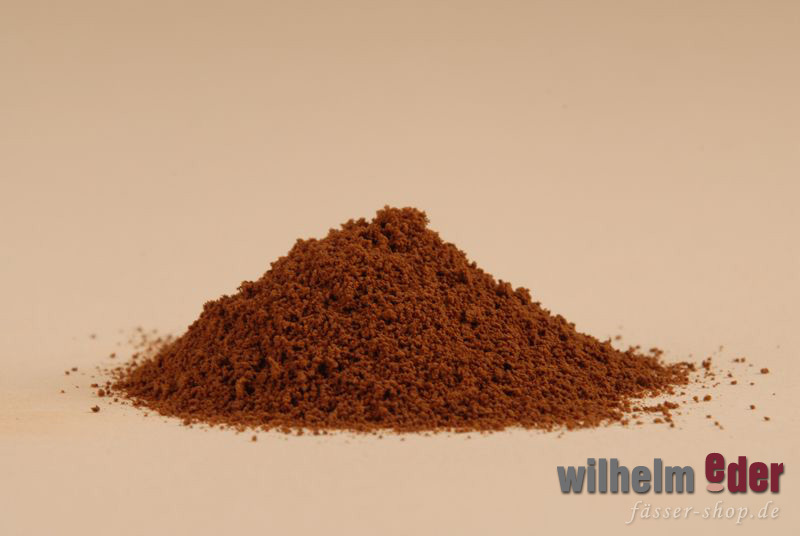 Properties: Brings woody tones with the toasted aroma of “medium barrel” toasting Control of sensory impact Potential enrichment of phenolic compounds Lignins, tannins, vegetable sugars. It enhances the color of alcohol, rum, vinegar and brandies etc. Characteristics: To make this extract complete, we have added toasting to the heartwood, the richest part of the Limousin oak. This intensifies its aromatic input. 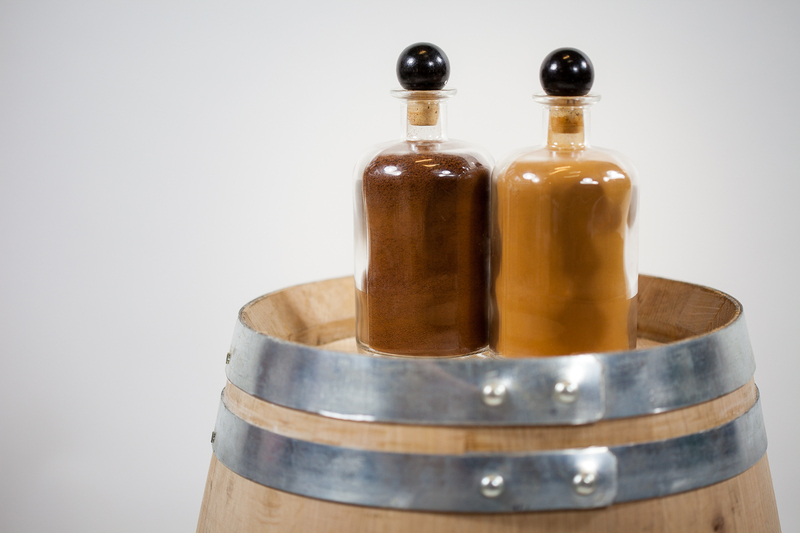 The traditional toasting of barrels reveals other aromas including the famous much sought-after “toasted”. These are ideal for standardized wines and premium alcohol. Use in accordance with current legislation. Instructions for usage: Easily to master: powder Direct dissolution or setting in hydro-alcoholic solution. Dosing: Very precise Red wines: 8 to 20 grams/hectoliter, after malolactic fermentation. White wines: 2 to 10 grams/hectoliter, after alcoholic fermentation.